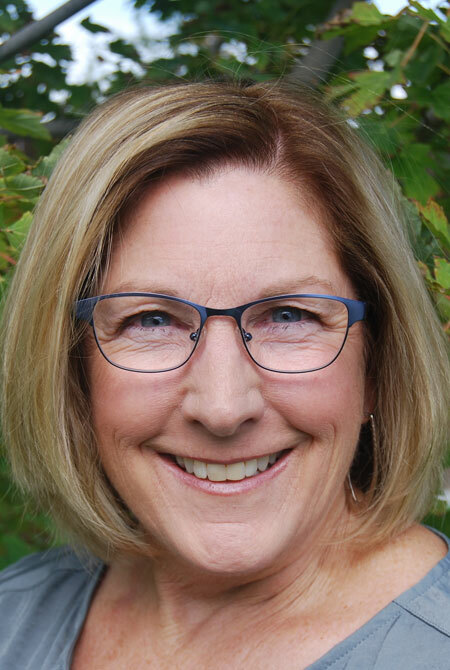 Linda Jamieson has worked in the education field for 35 years in Washington State and Montana. She received her BAE from Pacific Lutheran University and her MA from Lesley University. Her experience includes elementary classroom teaching; designing, implementing and running a mentor program for several school districts; teaching in the education department for Heritage University and at Rocky Mountain College; supporting PreK-12 schools on Montana Indian Reservations as an instructional coach, for the past 8 years, for both the OPI Title 1 School Improvement and the Montana Striving Readers Project. Linda works with teachers, leadership teams and administrators to build their capacity to increase student success and achievement through the school improvement process by coaching and modeling how to analyze their data to make instructional decisions, improve classroom management, actively engage students and use instructional best practices. Linda lives in Washington state and enjoys spending time with her husband, four children, their spouses, and her five grandchildren. She likes to read, camp, hike and travel.